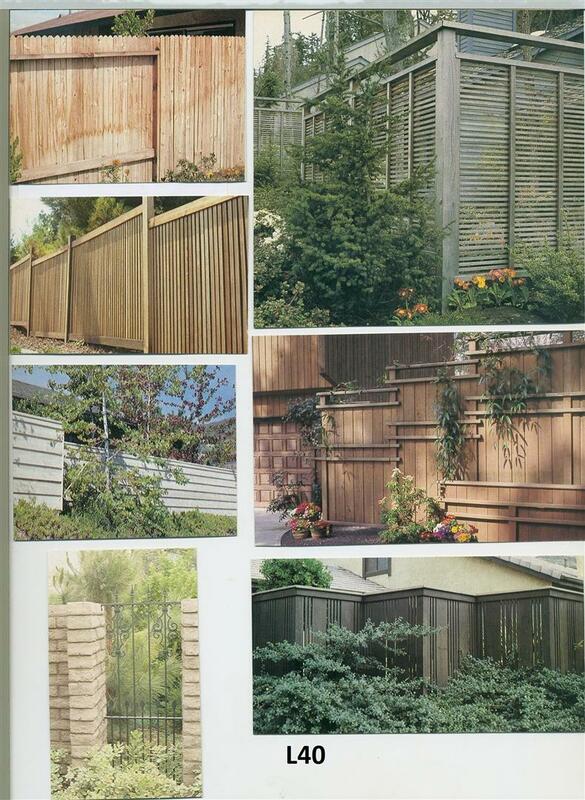 Add Security, Elegance, & Architecture by adding a fence or deco fence panels. 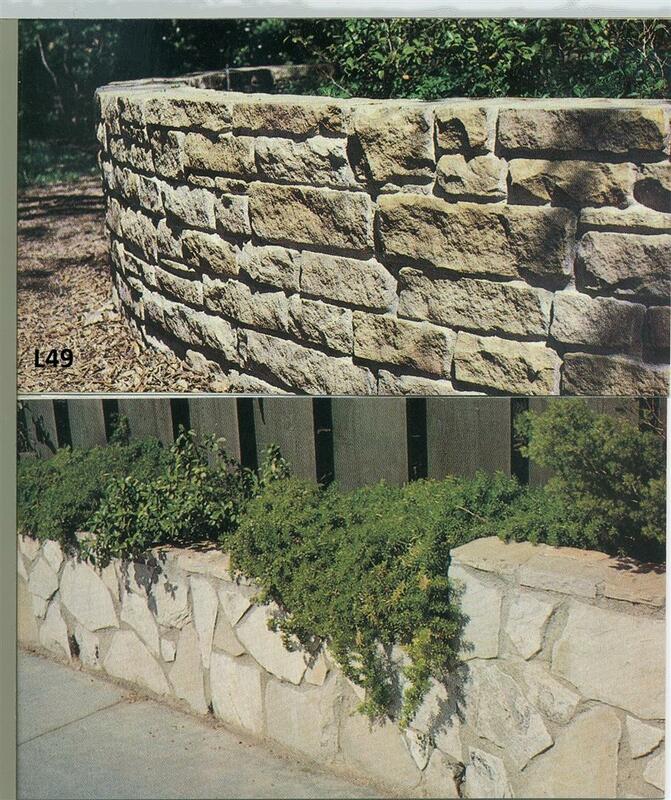 We have many products available, or we can custom build. Contact us today! Fencing is a real necessity in today's world. It not only provides security but also safety and protection for our children, family, friends, and our property. 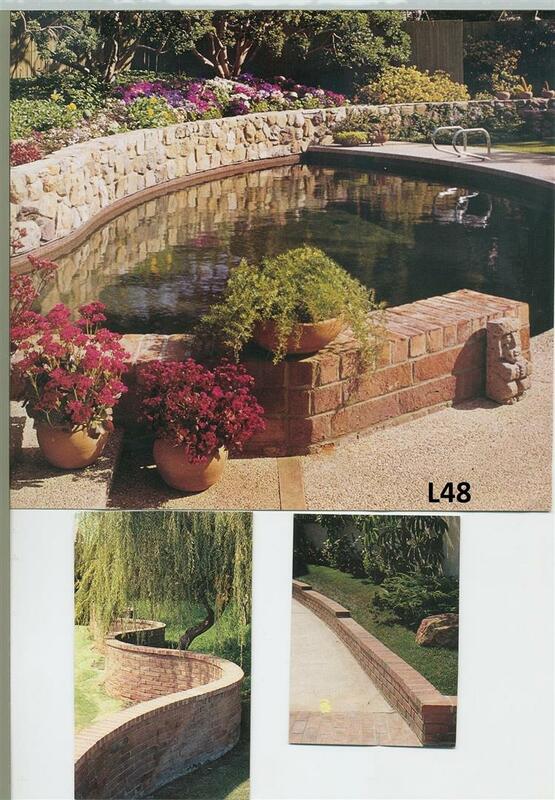 Fencing can be used in many Landscaping & pool projects to enhance beauty and elegance with a personal and private touch. Below are a few pictures showing a variety of fencing that this company has used to protect and beautify property. 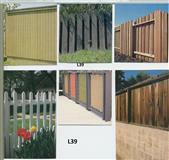 Interested in a fence? Contact us for a consultation. 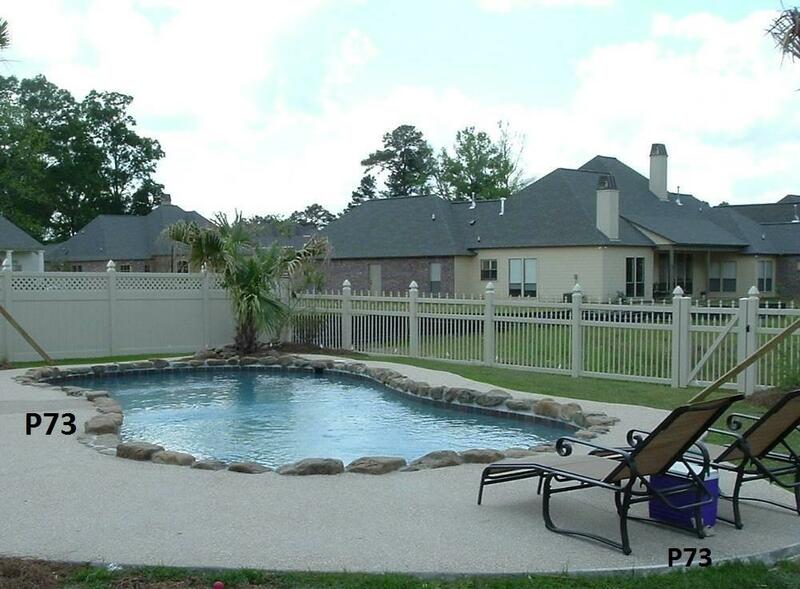 This is a one-stop real estate website for all your home buying and selling needs in Turkey Creek, LA.